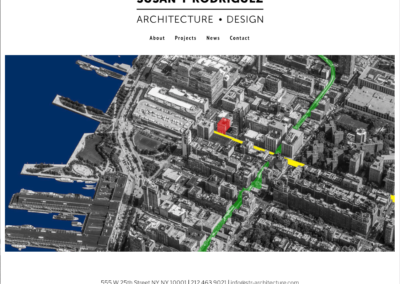 I worked with Susan T. Rodriguez to create a firm logo, letterhead and custom website for her new studio at 555 West 25th Street. 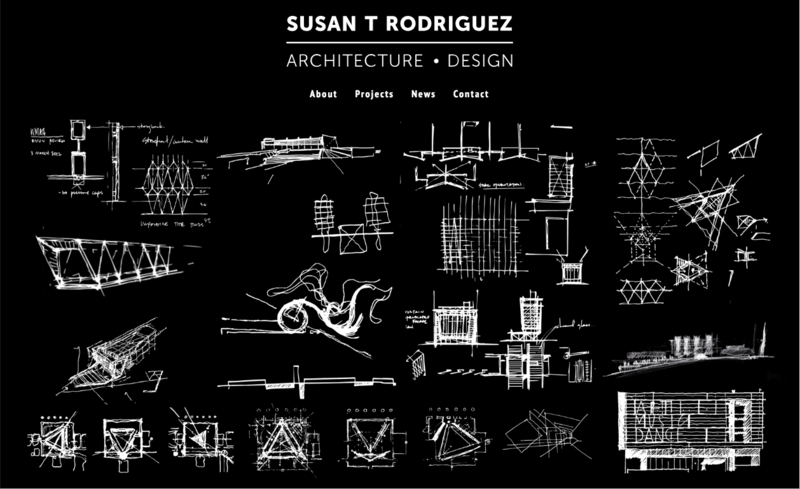 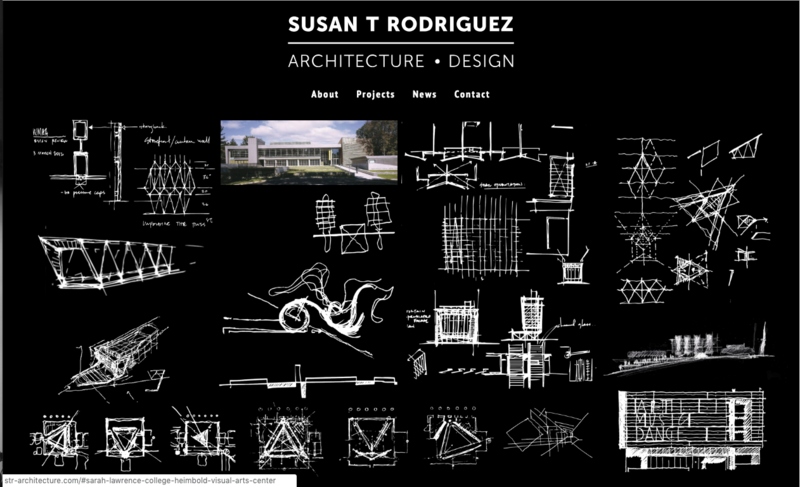 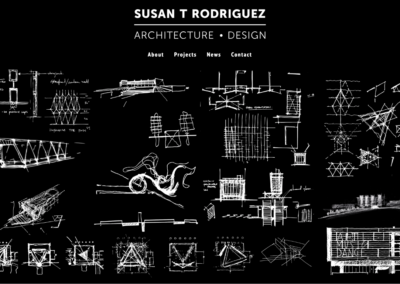 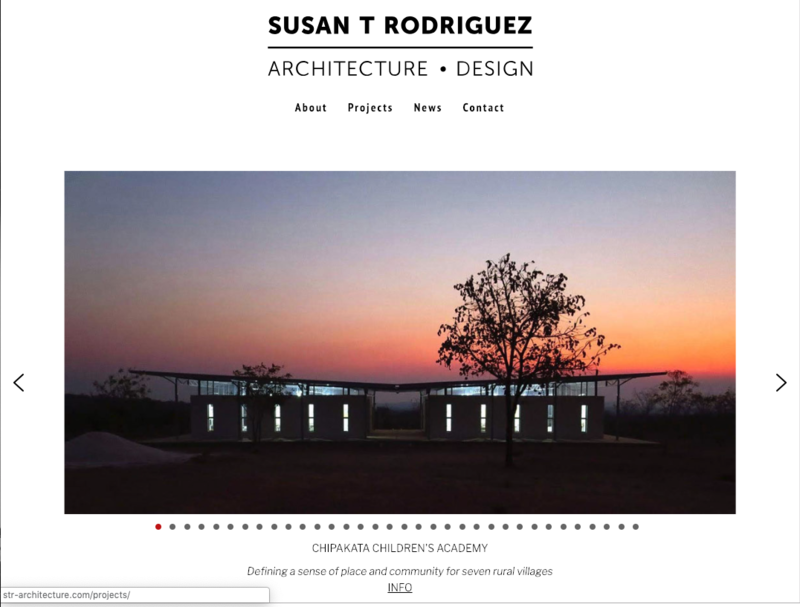 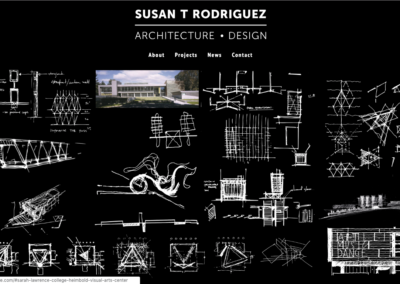 Susan T. Rodriguez FAIA began an independent practice in 2016, combining more than thirty years of design leadership creating buildings and spaces for cultural, educational and civic institutions. 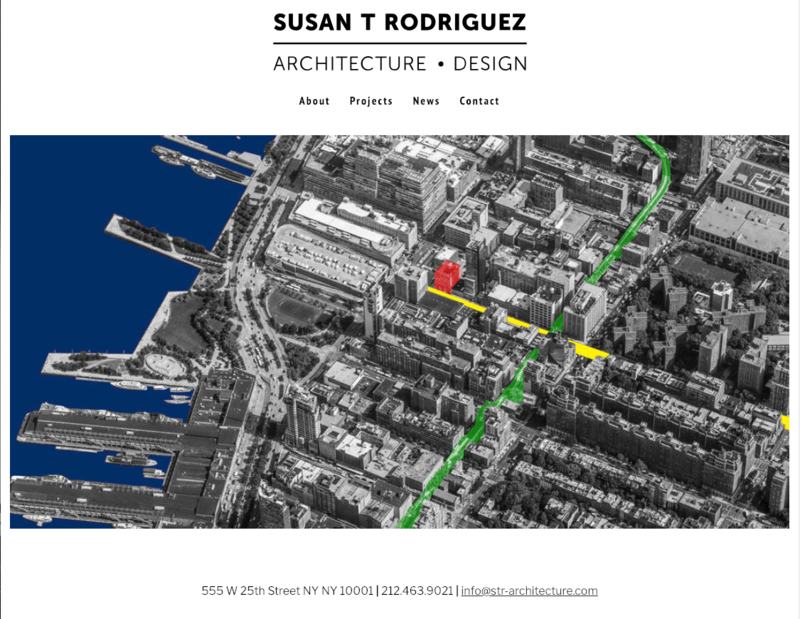 Working with a core team in New York City, her studio is a collaborative light-filled space in the heart of the Chelsea Gallery district a block from the High Line.